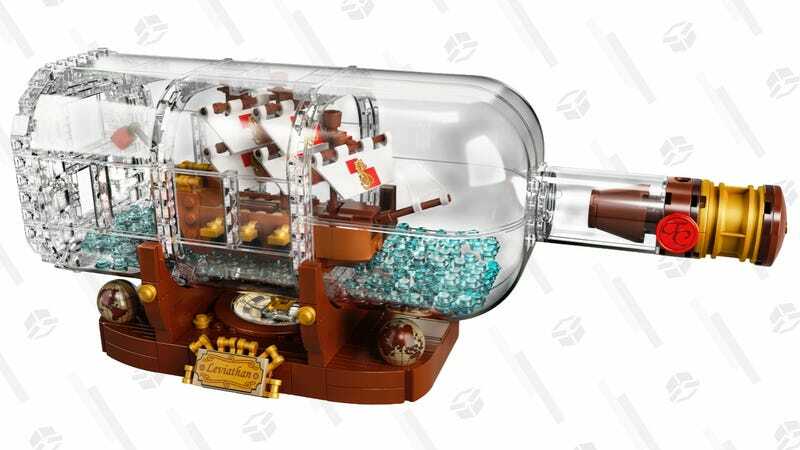 LEGO’s popular Ship in a Bottle set is on sale for $14 off at Walmart and Amazon right now, the best price we’ve seen. It comes complete with translucent water, six cannons, printed sails, and a “wood” base to hold it. 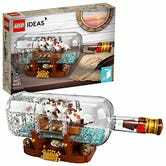 It’s also a lot easier to build than a real ship in a bottle, which may be a pro or a con, depending on your point of view. We think this deal will sink rather quickly down to Davy Jones’ locker, so if you want yours, order it now.